Whiskey Cake’s banquet room is versatile, whether you wish to reserve only a portion of the room to host a dinner for a large group of friends, or if you are looking to buy out the entire room for a party or business engagement. “The Pen”, as we like to call it, seats up to 65 people and is equipped with a drop down projection screen and a separate sound system that can be used for presentations. We are able to completely close off the room from the rest of the restaurant to give you some needed privacy. 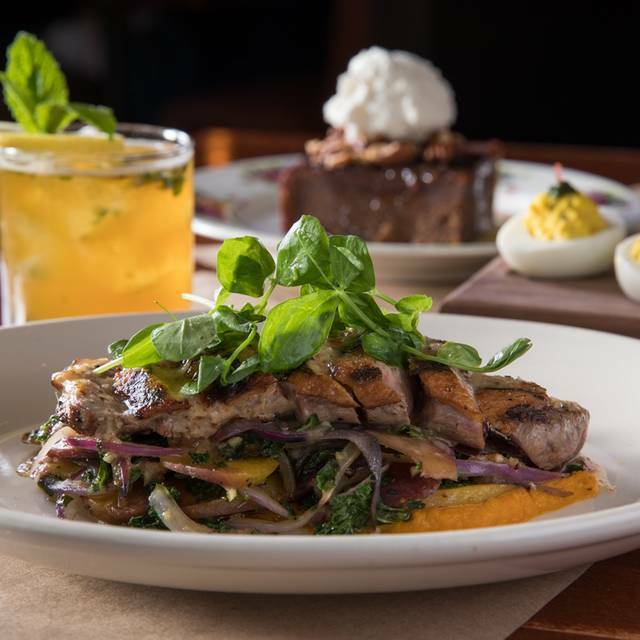 We serve up tasty farm-to-kitchen dishes and cocktails, all made from scratch with ingredients sourced from local and regional farms and markets. We use slow-cooking methods on our wood grill and spit and in our smoker because it tastes better that way. Come dine with us at our communal tables, in one of our booths, on our sofas or rocking chairs, or perhaps on the porch next to the fireplace. Always wonderful food and service. My go to for a date/birthday/celebration. We really enjoyed the cocktails, wine, appetizers, and entrees. The server was friendly, courteous, and prompt with everything! Food was good. Nothing extraordinary but good. Being a vegetarian, i had the beyond meat burger and fried green tomatoes. Also the creamy tomato soup which was yum! 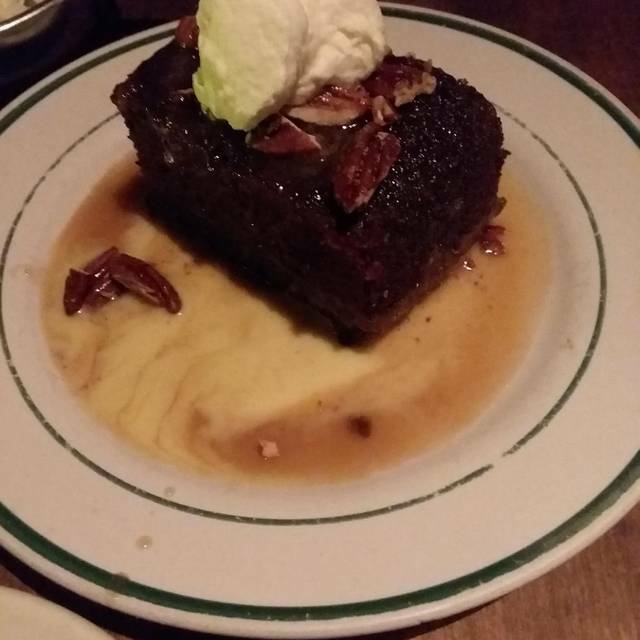 For desert, it was the legendary whiskey cake which exceeded my expectations. Food was really good especially the Whiskey Cake. The restaurant was really loud and hard to hear the waiter at times. Dishes we had: Texas Red Fish, Chicken and Waffles and the sandwich of the day. You can't help but love a place where the servers wear suspenders and leather aprons, and drinks are served up on recycled cardboard coasters freshly emblazoned with the restaurant logo. 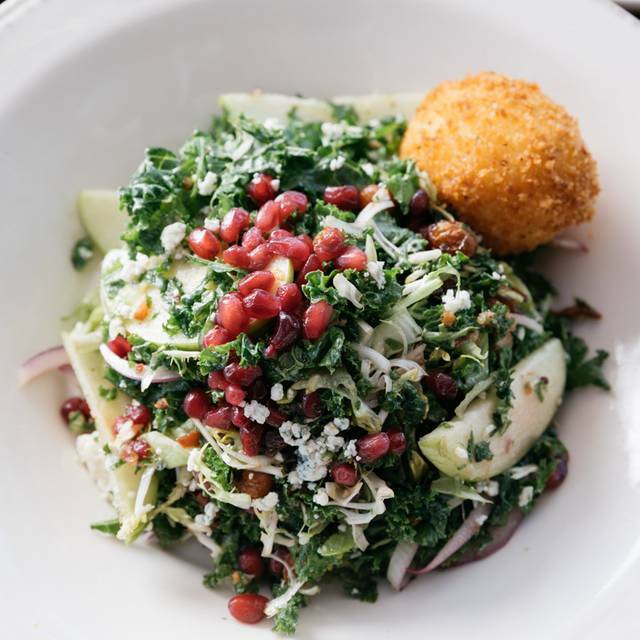 The food is scrumptious, the decor is rustic chic, cocktails are fresh and flavorful, and the staff is incredibly attentive and friendly. My one complaint: there isn't a Whiskey Bird in the city where I live! Took my wife and daughter to Whiskey Cake for my wife's birthday. We had a wonderful time. Service was outstanding. Our waiter was patient with us, and he really understood the menu. The Whiskey Cake is to die for. The dessert was worth the trip alone. The best place of brunch, lunch, dinner, or everything! This is the best restaurant I have ever been to. I love the food service, drinks, prices, and location. HANDS DOWN one of THE BEST brunches I ever had. Our server was amazing and the price was right on point. Do yourself a favor and try one of the signature “Hair of the Dog” cocktails because the amount of detail is INCREDIBLE. I got the farmers breakfast and it was perfect, just the right portion control - and my server was smart and clued us onto the dessert special early, strawberry shortcake and it was one of the best I’ve ever tasted. AMAZING. Our waitress was amazing! She checked on us often and made sure we had refill right when we needed them. The food came out quickly and was delicious! Temperature and flavors were just how we expected them to be. We will definitely be eating here again. Everything was amazing. Service was fantastic. Food was very good and Josh the manager was extremely friendly. Excellent food. Service was very accommodating and helpful. Cake was amazing and service was great but it was definitely a loud restaurant. We dine here often and this is the first time that it felt rushed and just wasn't as good as it has been in the past. We'll be back, but everything just seemed a bit off. Drinks took too long, the appetizers beat them to the table. The food was not quite as good as it has been in the past. The server was rushed. Usually it is an outstanding experience, this time only good. Food is way over rated. Had the chicken sandwich that was filled with the cartilage. Only reason I’d ever go back is to get the whiskey cake which was dynamite. Great food and service . Our server, Jeremy, was fantastic. We had the mussels and they were amazing. Also the salmon and duck were both terrific!! The food was amazing. Our waiter was very knowledgeable with every item on the menu and made great recommendations! This is a must go to in the Plano area. Love the food and ambiance! 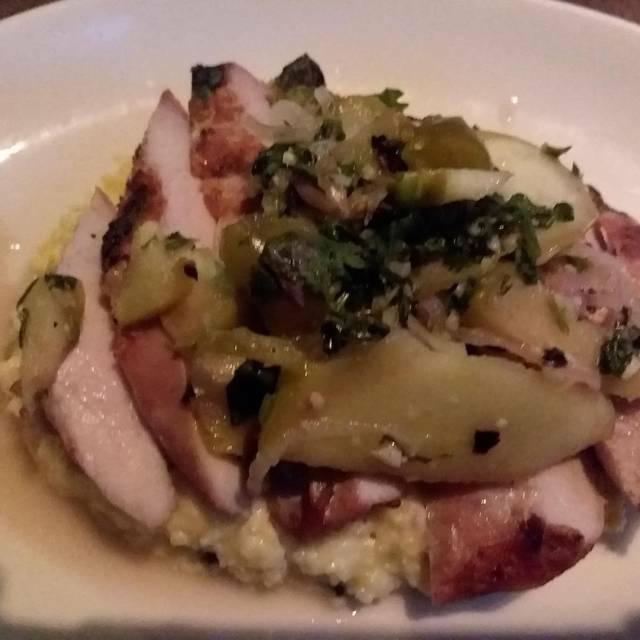 Whiskey Cake is a wonderful restaurant with different menu items that are all delicious. 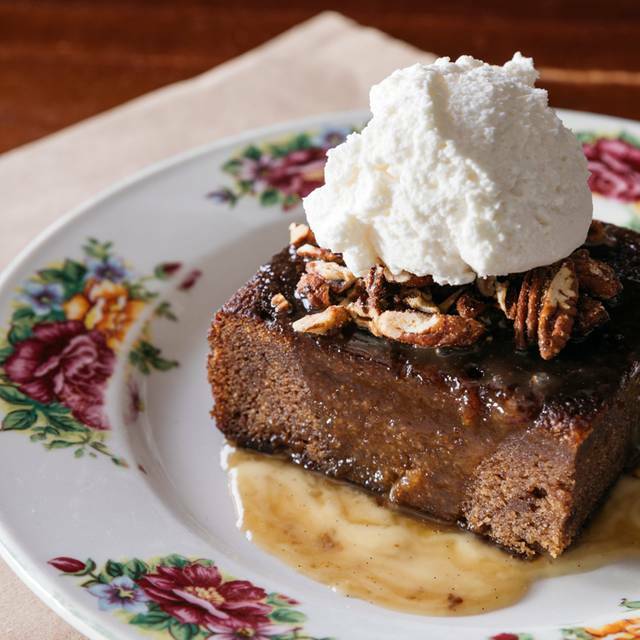 And the whiskey cake is THE best dessert in town! This place is always so much fun. The food is great. I ordered the chicken and waffles. 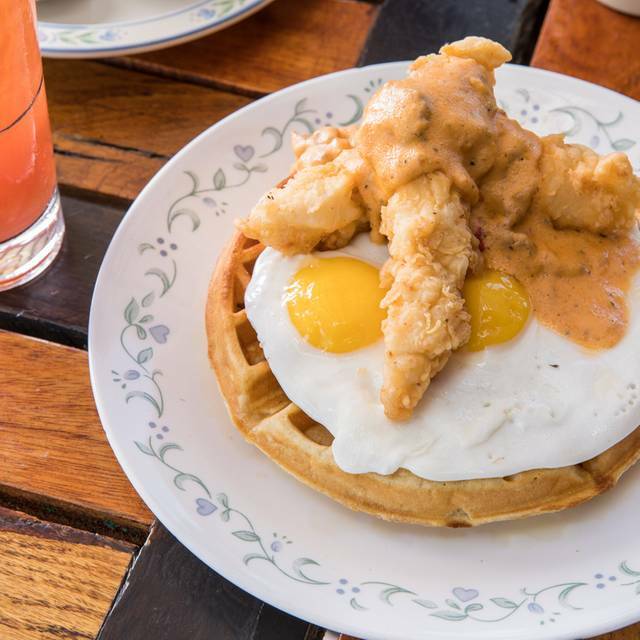 It was great but I guess I didn’t realize the egg would be on the waffle, which meant gravy on the egg, which just wasn’t appealing at that point. The whiskey cake is always the best. The service was as great from having our table ready, as promised, based on our reservation (on a Sunday during late brunch! ), through the time we left. It’s always just a little too noisy and the floor was sticky by our table. All in all it was delicious and our service was great! First time to WC, really cool décor and very friendly staff. But felt a bit overpriced and the food was good, but not outstanding. Food is freakin awesome! Drinks are always tasty and fresh! 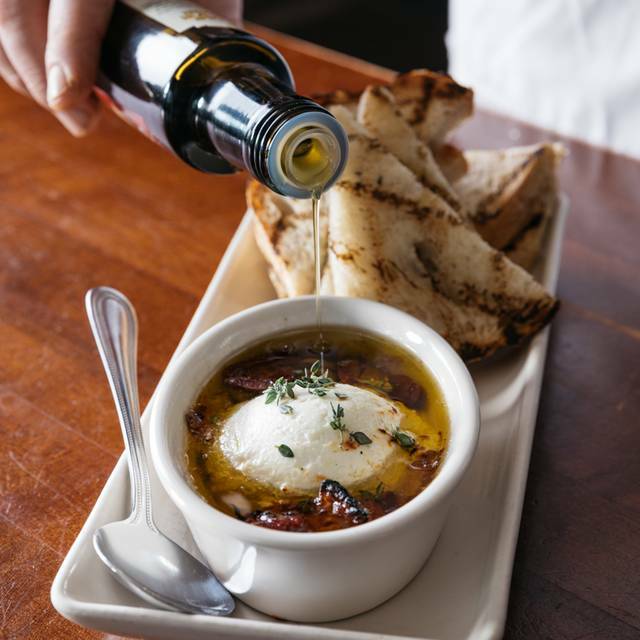 Make a reservation ahead of time to eliminate your wait. I love the brunch at Whiskey Cake. Lots of great entree choices, good variety. Everything was cooked well and nicely presented. Coffee was good too. I always love going to whiskey cake it is always delicious the only unfortunate part is the table next to us was yelling a lot but it was still amazing. Perfect for our evening out with friends! 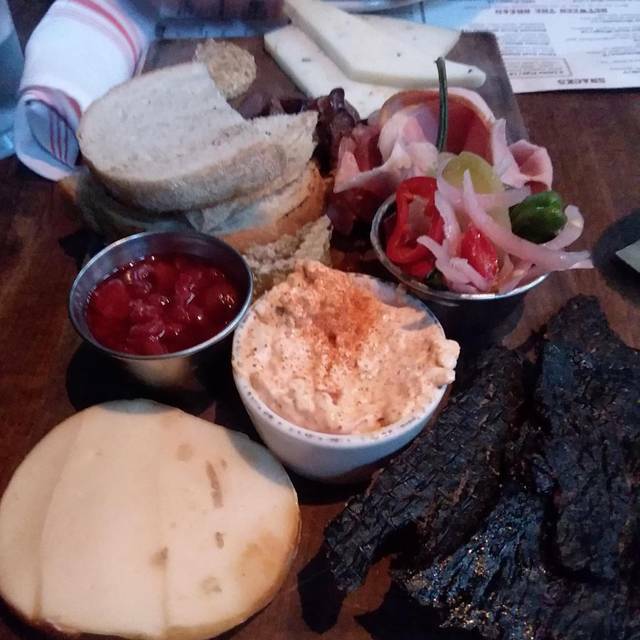 The apps and cocktails were delicious. Only four stars on the food because the ribeye steak was tough with very little flavor. The French pressed coffee was amazing though! It was great what the manager did. He brought additional chairs to the lounge area as we waited for our reserved table. He also came to our table to check on us several times as well as chatted with us. To me, that speaks highly in that he cared for the customers, which is a great example for his staff and showed it. Our waiter was friendly and extremely helpful. When the I asked him what kind of drinks he recommended, he asked me what my likes were and came back with a drink that wasn't on the menu that I absolutely loved. She was extremely prompt in serving us knew the menu well. This was my first visit to Whiskey Cake. I was told that they get very busy so I made sure to make a reservation over a week in advance. When we got there, were still had to wait for a table, when the restaurant didn't even seem very busy. And when we were finally seated, we were seated on the patio. Keep in mind, this was a chilly day and it had been raining most of the morning. Even though the patio was enclosed, the cold air was still getting through and our table was basically sitting in a puddle of water. The food was good, but the overall experience was definitely tarnished by the poor accommodation. I have eaten here several times and each and every time it is excellent. 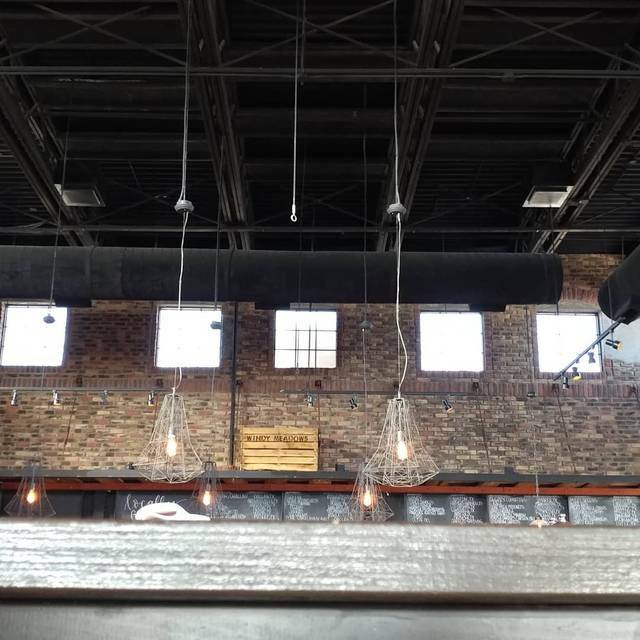 The wait staff were picture perfect and is a wonderful place to have a great meal with friends and or family. First time at this location and was fabulous! Great apps and meals. Drinks are always top notch as well! Always have the whiskey cake for desert it’s a must! Out of town guest loved the food here better than several other venues. You can’t get this quality collection of local food anywhere else. It’s like a pirate foodie traveled to all the farms in North Texas and his treasure is this unique collection of delights. They call it the local board. We reserved our patio table well in advance, but little did we know the Texas weather would throw us a curve ball and it would be extremely windy and cold. Thankfully, after talking with the restaurant staff, our worries were eased when they told us they had a way to cover and heat their patios. Thank goodness! Our girls night out almost shut the restaurant down! We were there from 6:45-10:45 laughing and having a great time. The biggest complaints were 1) no beef jerky!! and 2) it took awhile to get one of our guests their orange juice they needed due to a medical condition. Other than that, it was a blast! We are going again next month! Food has gone way downhill compared to the earlier days. Maybe opening the second location attributed. The food has been diminished since the restaurant opened. The portion sizes and quality of food is not as it was in the past, completely amazed a the change. It was not busy between 6 and 7 pm when usually it has been in the past which answered the question as to why the food was not the quality and portion size as it was in the past.